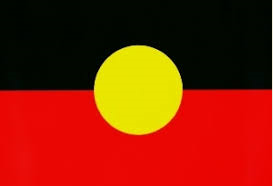 Clarence Regional Library acknowledges the Bundjalung, Gumbaingirr and Yaegl peoples as the traditional custodians of these lands on which our libraries are located. Did you know your library supports Aboriginal culture and literature? These resources ranges from artworks, photographs, printed books (including junior fiction and non-fiction) as well as local studies. Items are highlighted by the Aboriginal Flag label.